JetBlue Airways is beginning non-stop service to Haiti from two U.S. international airports in December 2013. The services will be From Fort Lauderdale and JFK to Port-au-Prince daily flights. 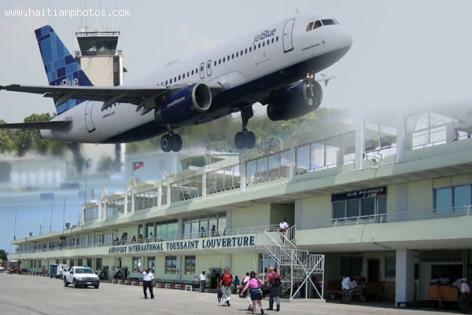 Fort Lauderdale will make two non-stop flights daily to Port-au-Prince an JFK will fly a once-daily non-stop schedule. The flight from JFK will be an Airbus A320, and a 100-passenger Embraer will leave from Fort Lauderdale.